I've had the pleasure of getting to know Andy and Courtney over the past few months, meeting them earlier in the year and photographing their Washington D.C. engagement session this summer, and I can honestly say that I have loved every minute working with these two. They're kind, funny, and easy-going, and an absolutely beautiful couple to boot! While Josh headed over to the Millennium Hotel for a few photos with the guys early Saturday afternoon, I joined the ladies at the Washington Duke Inn and Golf Club, where the girls were excited for the festivities ahead (the hair and makeup team's earlier celebrity sighting of Rob Lowe at the hotel may have added to their excitement, too). Andy and Courtney's day was absolutely gorgeous, filled with lovely classic details, perfect (albeit a slight bit chilly) wedding day weather, and family and friends from near and far gathered to joyously celebrate the newlyweds. 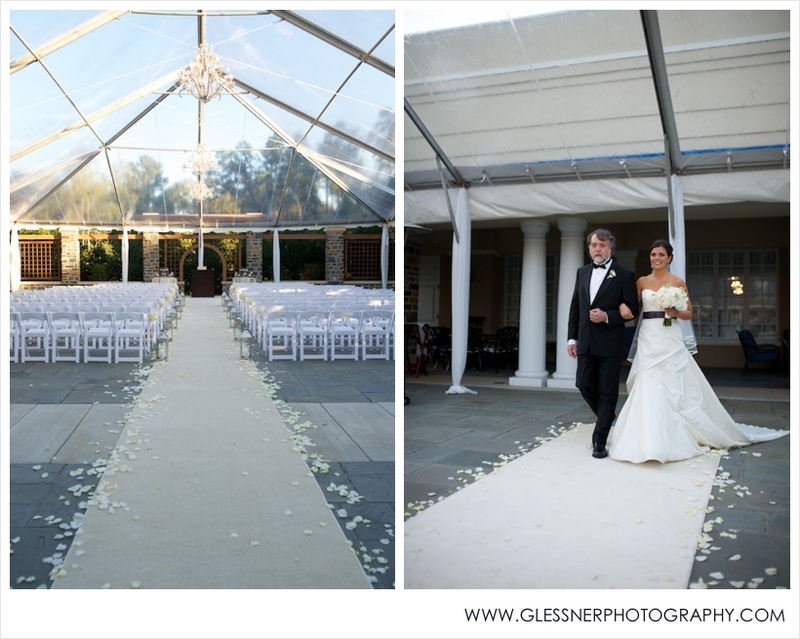 The bride's mother, Janice, had the idea of providing guests pashminas to keep warm during the sunset outdoor ceremony, and the staff at the Washington Duke Inn, who were simply AMAZING (shout out to Danielle! 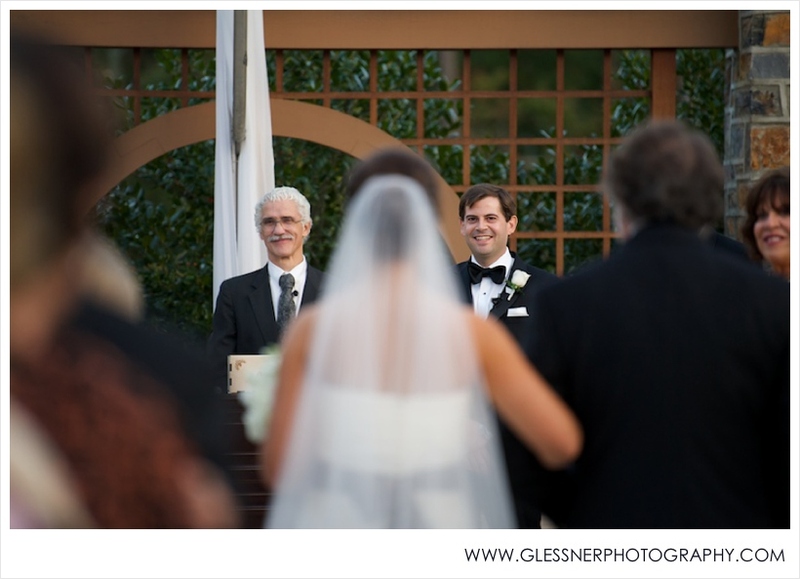 ), also offered guests hot chocolate and apple cider as they waited for the ceremony to begin. Little details like these are the best and really help your guests feel loved! 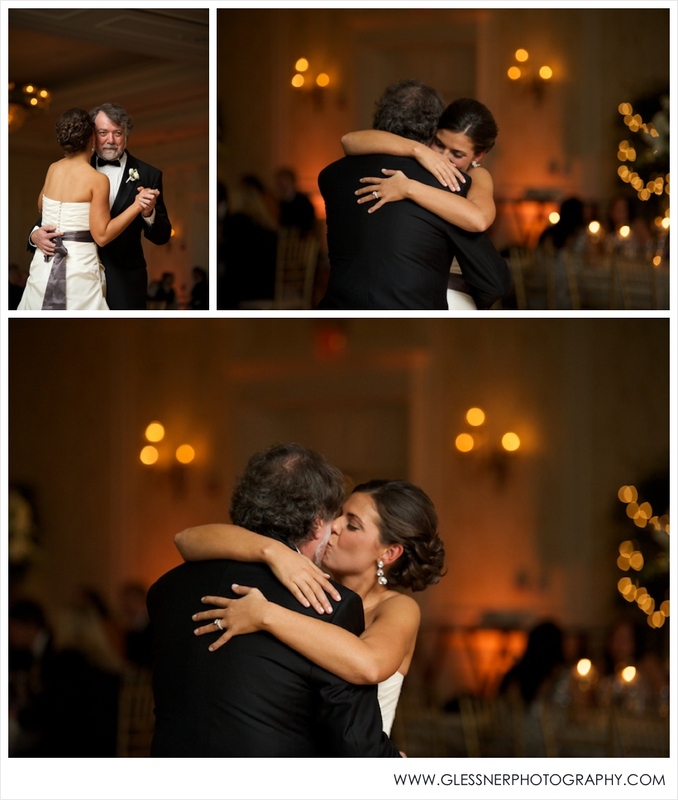 I always love sweet father-daughter, mother-son moments, and Paolo and Robin definitely delivered with these sweet dances with their children. 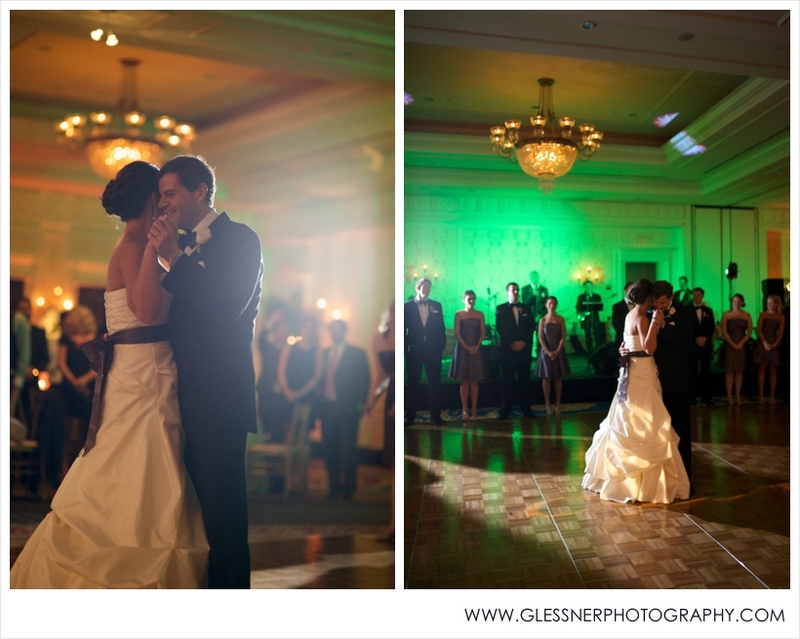 Andy+Courtney :: I hope you two are having an AMAZING time in Hawaii, soaking up the sunshine! Thank you so much for allowing us to join in your celebration and making us feel so very welcome as we captured it. We wish you two all the best life and love have to offer!